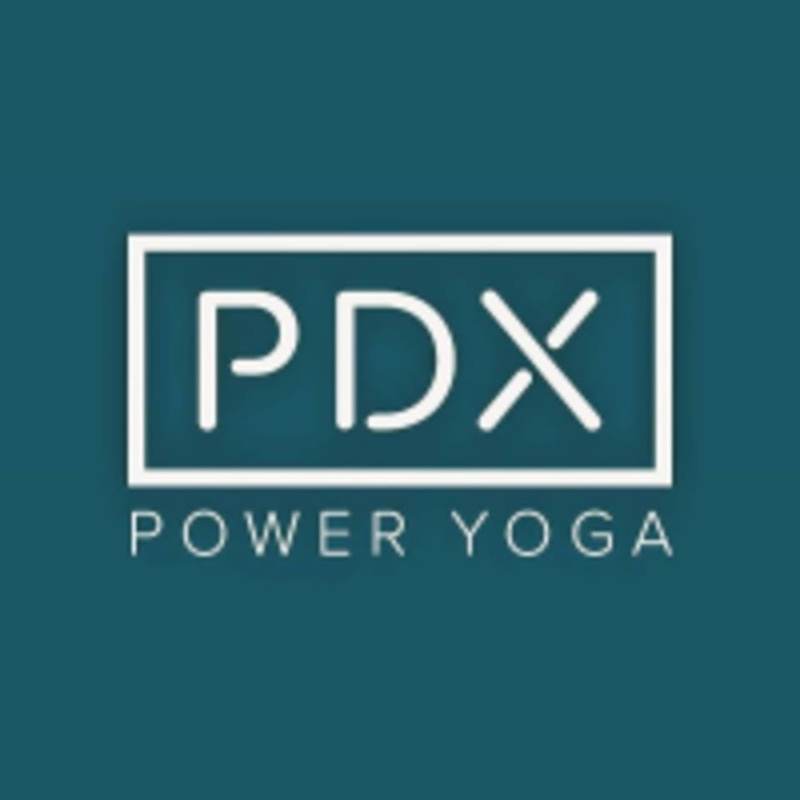 Mellow Yin Flow class starts with a short slow flow yoga sequence, leaving the bulk of class to Yin Yoga postures held for longer periods. The more gentle nature of this class is great for beginners and also wonderful for regularly practicing students who want to slow it down and sink deeper into their practice. Room is lightly heated to 80 degrees with chill tunes and candle light. There are no upcoming “Candlelit Mellow Yin Flow” classes on this day.